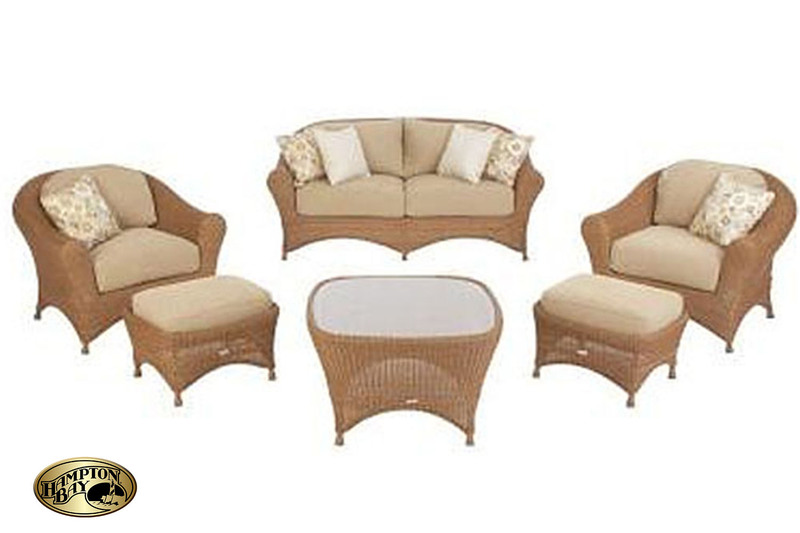 The stylish Santa Rosa 8-piece outdoor sofa sectional set allows you to arrange and rearrange your outdoor seating area at your whim. 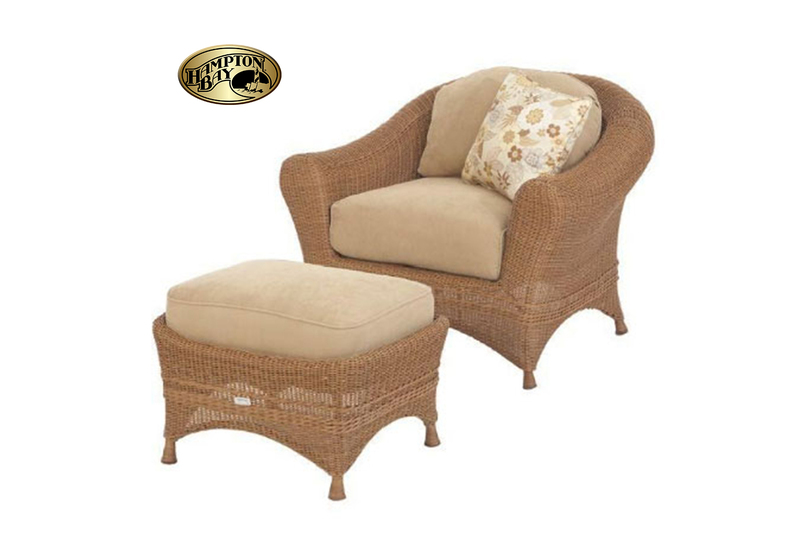 Made of sturdy PE wicker with weather-resistant cushions, it is made for you to enjoy in any outdoor space. 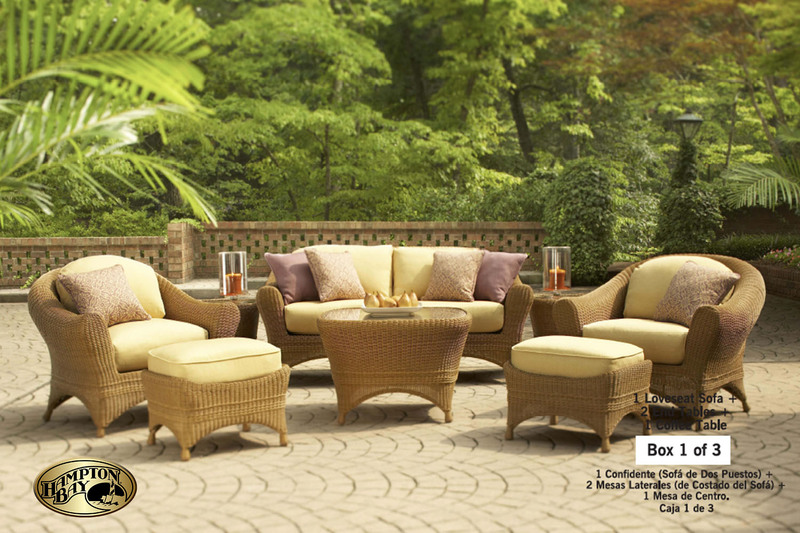 Arnell’s Home Depot – Orange Works collaboration included designing a collection that was on trend and remained competitive within the Hampton Bay Brand and outdoor category. Additionally, when creating Santa Rosa, we reduced Home Depot’s FOB cost as we created furniture that could be stacked during freight transportation. Our team was responsible for product design, brand communications and go-to-market strategy. Created at Arnell.